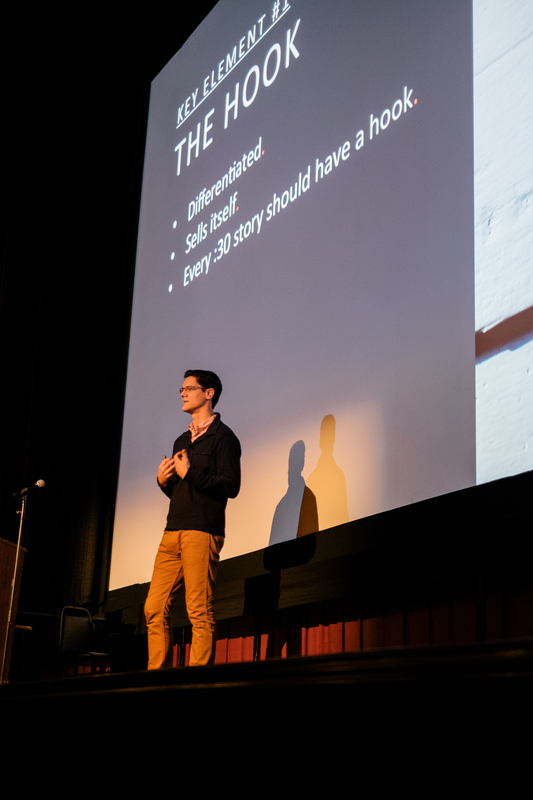 This is part 2 of a series on “The Art of the Thirty Second Story.” In part 1, which can be found here, I did an overview of Masters in Motion, the annual filmmakers conference where I originally gave this presentation, and wrote about the importance of story and the ingredients and approach to a successful thirty second promo. In this installment, I’ll start with the first of five key storytelling elements you should have when telling a compelling thirty second story. And as I reiterated previously, these elements don’t ONLY have to relate to thirty second stories. I firmly believe that applying a lot of these same principles to whatever story you tell will help you tell a more compelling, relevant, and captivating story to your audience. Thanks for reading! Filmmaker Joe Simon tells his story to the attendees at Masters in Motion. Photo by Evan Bourcier. So, in today’s media landscape the viewer is bombarded with choices. And now, more than ever, those choices are really, really good. I myself am a rather voracious consumer of content – whether streaming “Broadchurch” on Netflix through Chromecast on my home TV, watching “High Maintenance” on Vimeo, “Transparent” via Amazon on my Roku, or when I was listening to the Serial podcasts on my daily commute to work – there are clearly many options to choose from, and it’s easier than ever to access those choices. Oh, and the options are also of a higher quality than content has ever been! And when I finish binge-watching one show, it seems like there’s an endless supply of more options to follow. As has often been said, it’s not the golden age of TV – it’s the golden age of content. So the first question we often ask ourselves as marketers is – “how do we get OUR show in front of the viewer so they put it on their must-watch list? 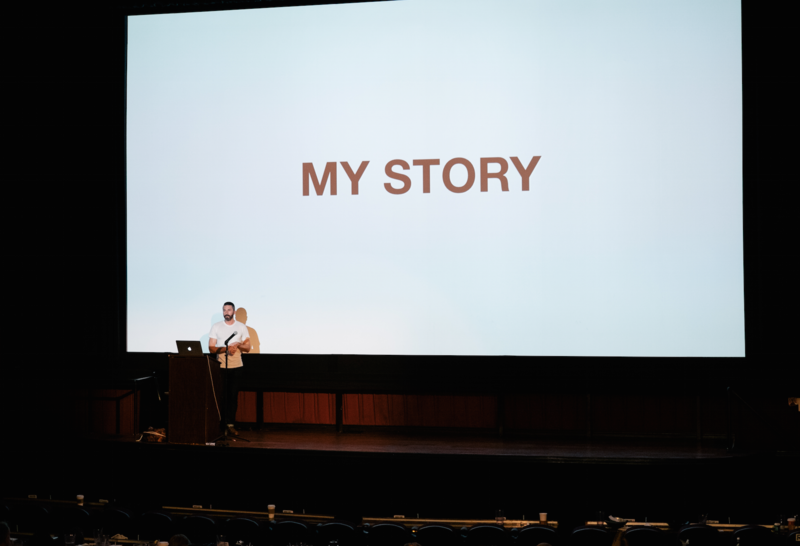 Is there a way to sit amongst that clutter and somehow raise our hand a little higher to get noticed?” Well, clearly telling a compelling story helps dramatically. 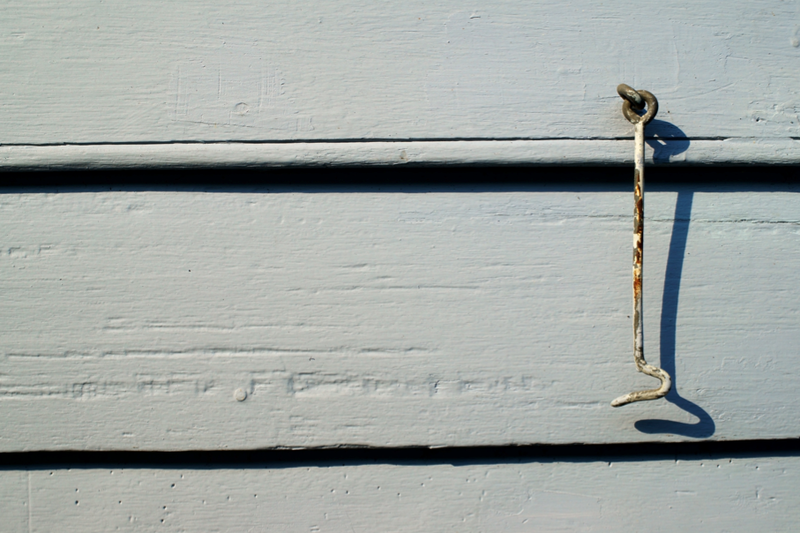 And one way to ensure that your story is compelling and attention-grabbing is having: A Hook. That’s a picture of a hook. Clever and subtle! The first – and possibly most important – key story element you must have in any film or program, or even a promo, is The Hook. A Hook is what differentiates your show or product – what makes it worth watching, or that helps it stand out. It’s the reason why people will care, and the way in which we will entertain them. There is possibly no greater element than the Hook. Without one, your film or promo stands a smaller chance of getting noticed, watched, or talked about in wider circles. In marketing, we generally promote shows that have a great hook – because they speak to viewers about our brand, that it’s different and unique. When I talked in Part 1 about the “things a promo must do” the points about making it feel ‘worthy of the viewer’s time’ and ‘different from other shows’ speak directly to the hook. And assuming you have a hook – YOU MUST USE IT, and lean into it hard – and clearly. Now, the key is selling that differentiator and making it clear to the audience without the audience knowing that they are being sold to. The audience is very savvy and they often know when they’re being sold to. They’re not adverse to being sold to if they feel it’s a worthwhile product, or that you’re doing it in an entertaining way. So you have to find that balance…and then lean into those differentiators, that hook, very hard. A hook for a show could be the characters in that show – like “Duck Dynasty” was. People watched that show for the kooky characters and the what-will-they-say-next attitude. “Deadliest Catch” – a staple for prime-time Non-fiction viewers for the last decade or so has a very simple hook, and it’s even in the title: danger/high stakes. It’s a unique job, fishing for crabs in icy, treacherous conditions, and makes for a strong hook. Over the years, they leaned into the captains to sell the show, but the underlying hook was always the threat of death. And of course broadcast hits like “American Idol” have a hook as well – regular people CAN become superstars. Hooks should also be relatable to the viewer – in the American Idol and Deadliest Catch examples, viewers probably ask themselves “could I do that?” They immediately put themselves into that situation, and it makes the appeal that much greater. A strong hook also sells itself, and can be summarized in just a sentence or two. Talking about The Hook at Masters in Motion. Now, a hook will make a film strong, and different, and relevant. But you don’t always have to have a hook for a feature film. Many fantastic art films or indie features are just good stories told simply but don’t have iconic stars, heart-pounding stakes, or terribly unique stories. They often rely on word of mouth for PR, or critical acclaim (which you could argue becomes the hook). But for any marketing campaign where you actively sell that content to the average viewer via TV promos, you absolutely need a hook. It’s the best way to stand out against so many other messages. 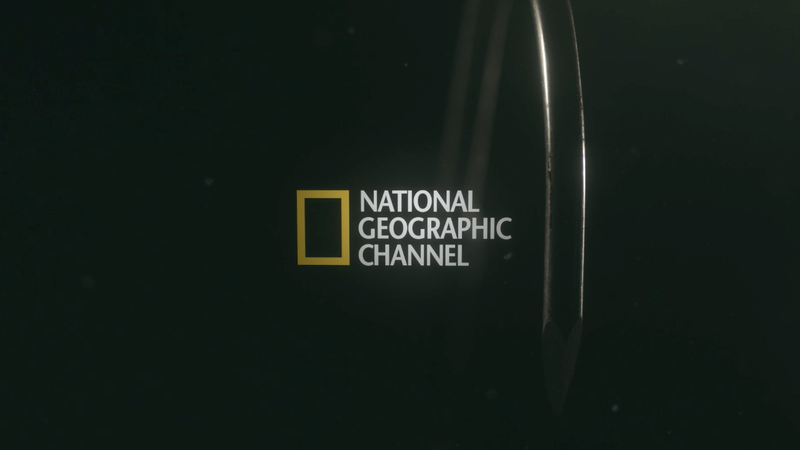 So let’s show some examples of hooks from some Nat Geo shows (most all of my examples in this blog series will be Nat Geo work for obvious reasons). In each of the promos I’ll share, the hook is pretty clear. 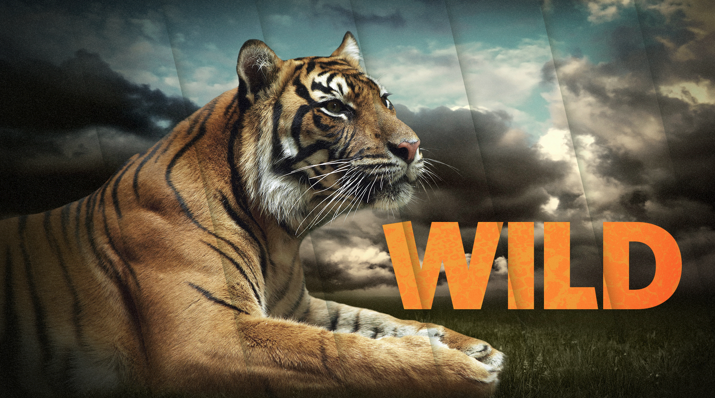 The first is for a show that aired on Nat Geo WILD in December, called “Man Versus Lion” within our “Big Cat Week” programming stunt (like Discovery’s “Shark Week”). The hook was about seeing up close – frighteningly close – the power and predatory attributes of Lions. Our big cat tracker and host Boone Smith was testing lions’ strength, bite force, and quickness. When we looked at the show, it became quite clear what the hook needed to be – so we embraced it. Interestingly enough, this show is sort of a follow up to our show from last year’s Big Cat Week show “Man vs. Cheetah” when we took NFL players and had them racing a cheetah. Again – that had a great hook too! Here’s the Man vs Lion promo. Now, when I talked about targeting broad – and bringing more people in the tent – this is a great example. This show has a strong hook, and commercial appeal. We put a guy in an acrylic box in the middle of a lion feeding. We had some initial cuts of the promo with a little less man-in-box, but we all agreed to just embrace the hook, and let it lead the way. It may seem crazy or sensational to have a man in a box in the middle of a frenzy of lions, but in reality he spends the whole show testing and learning more about Lions and their behaviors. And this show’s hook was so clear and compelling (and unique), on the strength of the promo alone our partners at Fox Sports put this spot on during tons of football games, including Thanksgiving day! And this show rated like crazy – highest Friday rating in Channel history, and a top 5 rating all time for the Network. Further proof that a strong hook (and embracing it when telling your 30 second story) can lead to more viewers. My second example of a strong hook is from a show called “Brain Games” on National Geographic which is a show all about surprising your brain, looking at how it works through fun engaging activities or brain teases. I’ve covered many campaigns from Brain Games on this blog before, so hopefully you have heard of it. 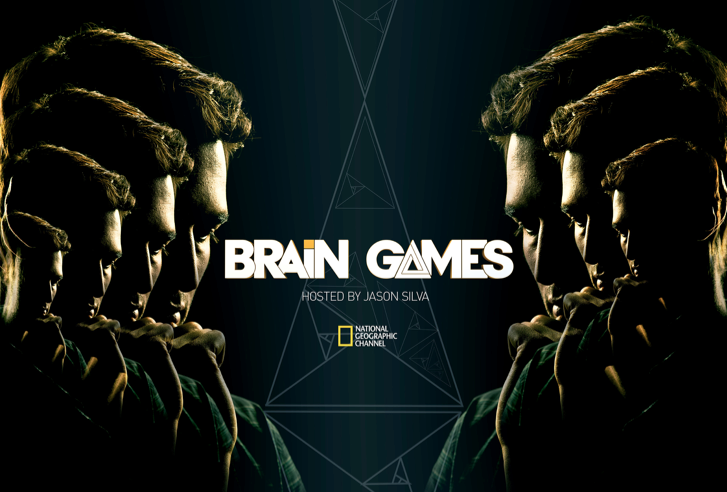 But in case you haven’t, this show is unique because it constantly invites the viewer to play along – to engage and connect with the show by participating actively in experiments that demonstrate the brain’s power and shortcomings. So for our upcoming season, we leaned into that element of demonstration by using the promo to trick your mind. The hook isn’t as overtly or explicitly expressed as it was in Man vs Lion, but it still comes through simply with the visual gags we created. Over the last few years, we’ve done several campaigns for Brain Games, and it’s always a challenge to come up with new and inventive ways to trick the viewer’s mind. But having that strong hook from the show (learn about the strengths and shortcomings of the brain through interactive, play-along games) always makes it easier since that hook also gives us focus on what we should lean into – tricking the viewer, or playing a game with their mind. A final example of a strong hook is for a new series on Nat Geo called “Remote Survival.” In this show, we take ‘average’ people and put them in a difficult survival situation and ask them to make it out alive. The hook is that they are hooked up with cameras, monitors, and an all-important earpiece with a survival expert talking them through the entire experience. They tell them how to make fire, keep dry, stay safe, cross obstacles, etc. The survival space is one that is quite filled in non-fiction, so having a differentiated hook (experts use cutting edge tech to live-coach regular people through a survival situation) is what we had to lean into for this promo that we collaborated with filmmaker Danny Yount to create. So, again – find what makes your show feel different from the rest, and lean into that. It’s important to also be aware of what else is out there, and how it’s being sold. Because you can’t zig when the others zag if you don’t know how they zagged in the first place! Being aware of the market and what the viewer may have already seen or be aware of is critical. QUESTIONS TO ASK ABOUT YOUR HOOK. So that hook is everything – and once you figure it out – or just create one, it’s just a matter of how you can use it to your advantage and lean into it. Ask yourself – what’s my hook? Is it compelling? Is there a story? Is it unique? Will people who may not typically care about this subject matter be entertained by my story? There are too many choices for viewers to make, you must motivate their behavior through a captivating and compelling hook. What we do at the channel is when we decide if we’re going to greenlight a project, there’s usually someone from Marketing as part of that conversation because our job is to look for those hooks. Is it marketable? Does it have a clear differentiated promise or characters? Make sure you have a hook in your story. And if you don’t have a hook – make one up. Or take a small hook and make it big. And I think it’s worth being said that having a hook, acknowledging it and using it to sell your content isn’t “selling out.” I think it’s fair to say that when you make a film you want other people to see it – and the first step is acknowledging that fact. We want people to see our content, and we are all tasked with figuring out how we can maximize the number of people that will watch and be affected by it. So you must make it easy on the viewer to know what they’ll get from your content and know that it’s going to be worth their valuable time. 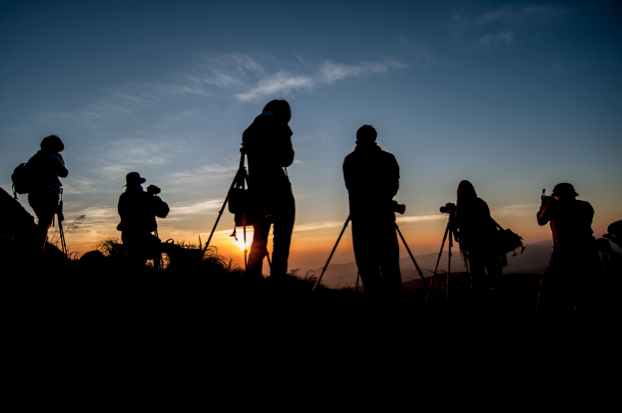 No matter whether you are a filmmaker, editor, photographer or designer – in today’s media world we must also all be marketers. To understand how media is consumed and why people make the choices that they do. Having a hook – or deciding on which hook is most compelling – is critical to your story’s success and hopefully will get the audience to pass it along to others. And yes, even this blog has a hook! “A Client’s Perspective on the Creative Process.” It’s simple, clear and (I think) unique. You just can’t afford not to have a hook of some sort. But the greatest hook in the world is often meaningless without the second element, which I’ll cover in the next installment of this thirty second storytelling series on the Client Blog, dropping next week. And as an extra bonus, I’ve got some more new content coming to the blog shortly featuring more project-based posts with some great behind-the-scenes videos and insights! So keep an eye out for that, too.